SnowMirror has been on the market for more than 5 years and it has always been using the ServiceNow SOAP Direct Web Services as the main endpoint for performing data replication. Even after the introduction of the ServiceNow REST API, we have stuck to SOAP. The main reason was that it contains more functions that fit the replication algorithms much better than the REST. However, the REST API has become a de-facto standard for integrations since its release and ServiceNow is continuously improving it, so we have included the REST API support into the latest SnowMirror 4.1 release. It is possible to select if the replication process should use SOAP or REST (Settings -> ServiceNow). It is not only about the protocol and data format change, SnowMirror uses a different approach for replicating tables using REST. It might not be as elegant as the SOAP one, but from the performance point of view the REST API seems to have higher data throughput, so it might be another reason for switching to REST. Please note that the REST API support is still in Beta and we recommend evaluating this option in your sub-production environments first before enabling it in production. Also, the REST option requires an adjustment in permissions in the SnowMirror user account in ServiceNow (basically enabling the REST access). We appreciate any feedback and reported bugs for this new feature. 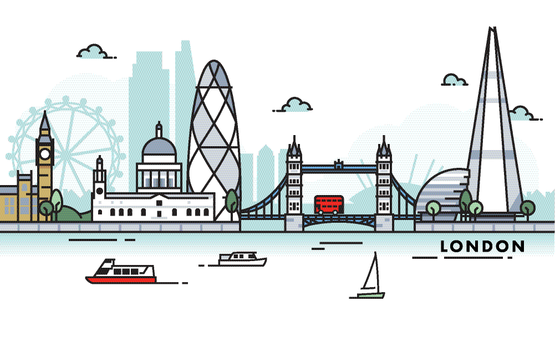 SnowMirror 4.1 has been thoroughly tested with the latest ServiceNow London release and it is fully compatible with it. As always, SnowMirror stays compatible with the old releases as well, at least back to Istanbul.